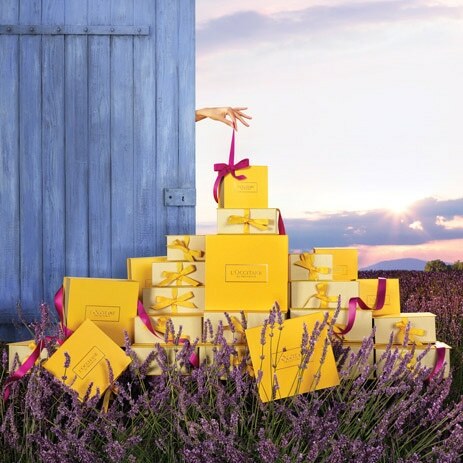 Everyone deserves a little pampering in their life. 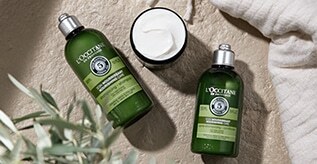 L’OCCITANE has a special line just for men, for those daily aggressions that can wreak havoc on male skin. 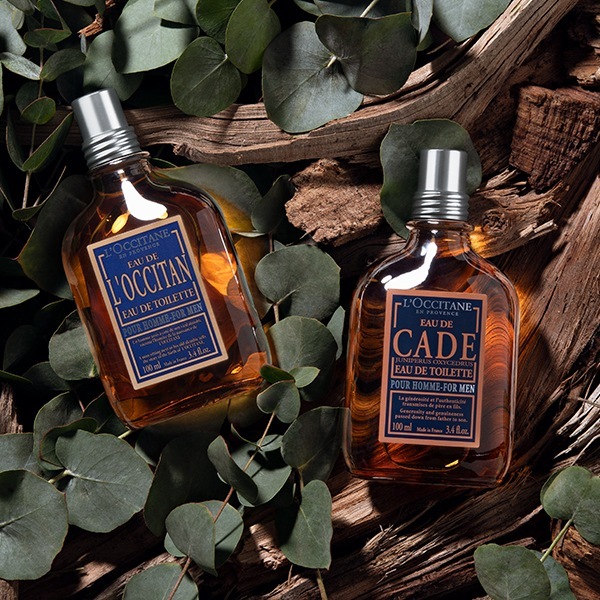 With energizing scents like cade and citron, we take personal grooming to a new level so you can look and smell great with the power of nature. 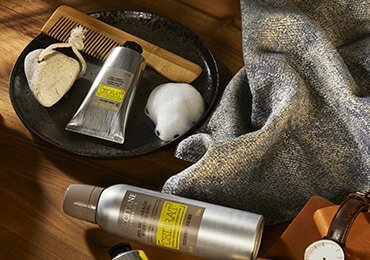 Explore our Cedrat range- a fresh citrus fragrance with energy-boosting ingredients to hydrate and invigorate men’s skin. 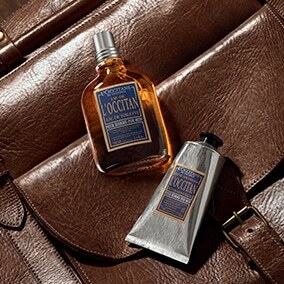 Explore L’Occitan range for men and experience the peppery scent of burning wood with shaving gels and after shave balm. 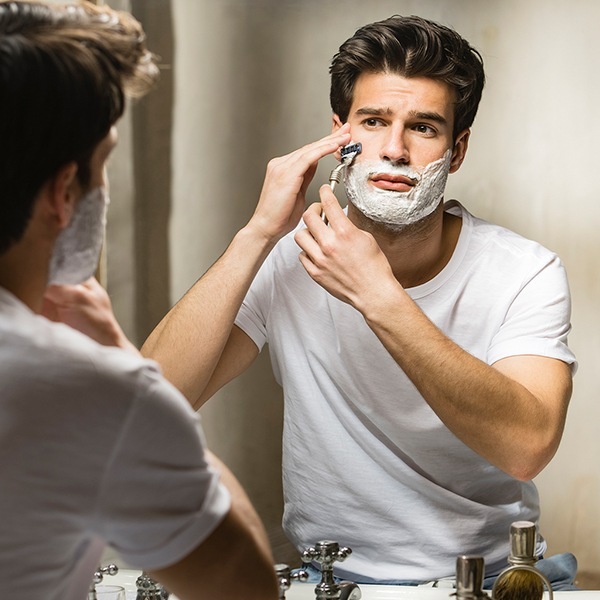 Turn your daily shaving chore into a comfortable, hassle-free experience with L’OCCITANE’s guide to the perfect shave. 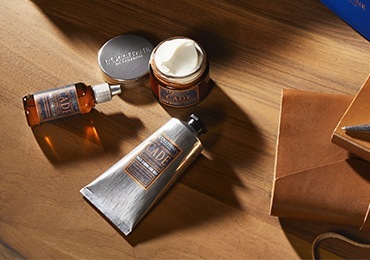 Let us help you achieve the ultimate shave with the finest ingredients and quality products. 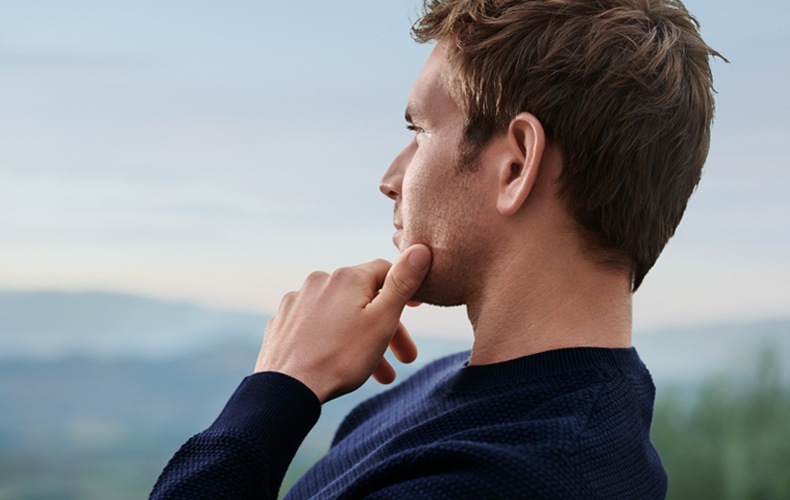 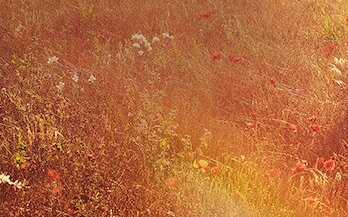 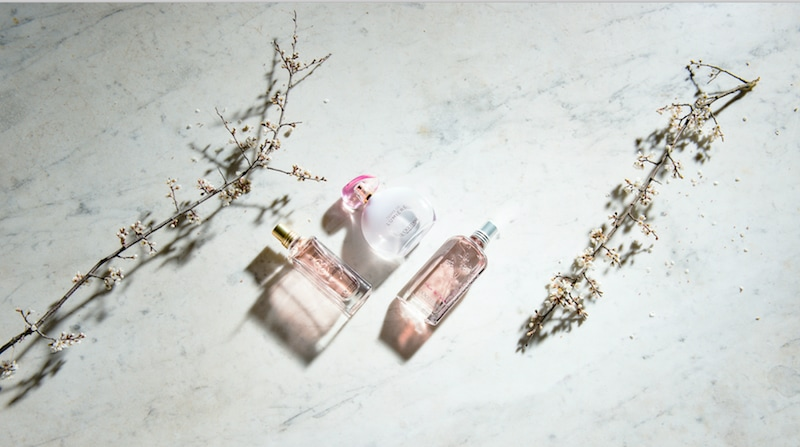 Discover our range of luxurious men’s fragrances and perfumes. 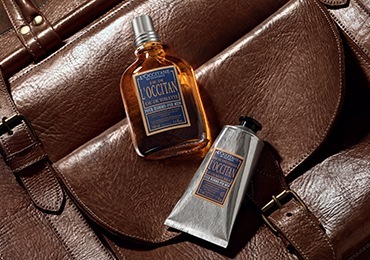 Pamper Him with a L'Occitan Gift!